Biomedical research at UBC is expanding and part of the burgeoning development of biotech in the Pacific Northwest region. 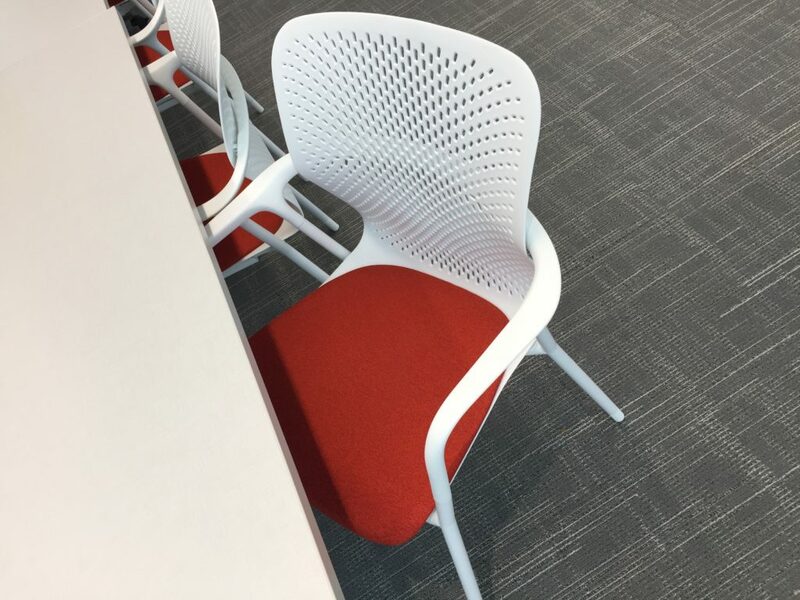 The department’s goal was to improve facilities for existing faculty and students and also create a vibrant and contemporary space to attract the best of new recruits. 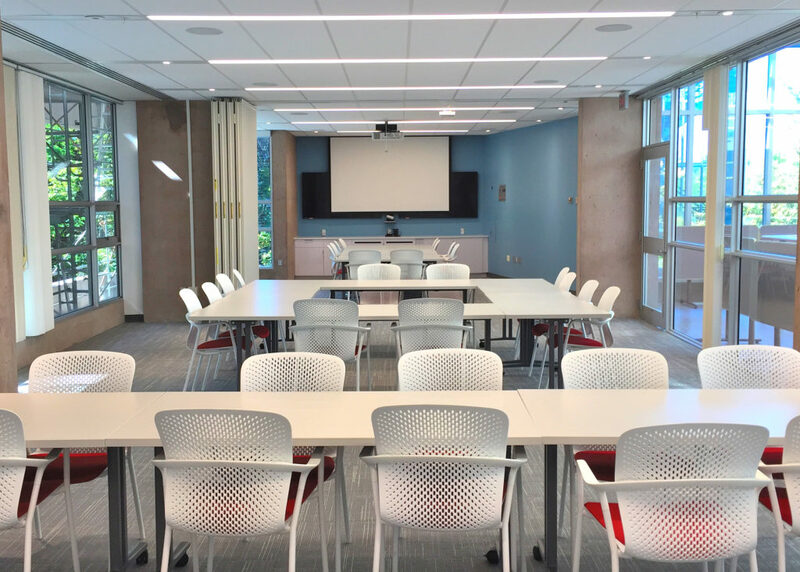 With their renovations, the department sought to improve facilities for seminars, meetings and video conferencing. Incorporated in the seminar spaces is a new kitchen area to allow the space to also function as an event space and lunch area. A new meeting room was also added to the building and the Director’s office was significantly upgraded. The scope of work included full interior design and furniture selection. Larigakis Architecture enhanced the existing daylighting of the space with new lighting, controls and furnishings to create a bright, positive and flexible interior. The specifications also called up robust finishes for the heavily used spaces. Video conferencing to high-level, medical emergency standards were incorporated. 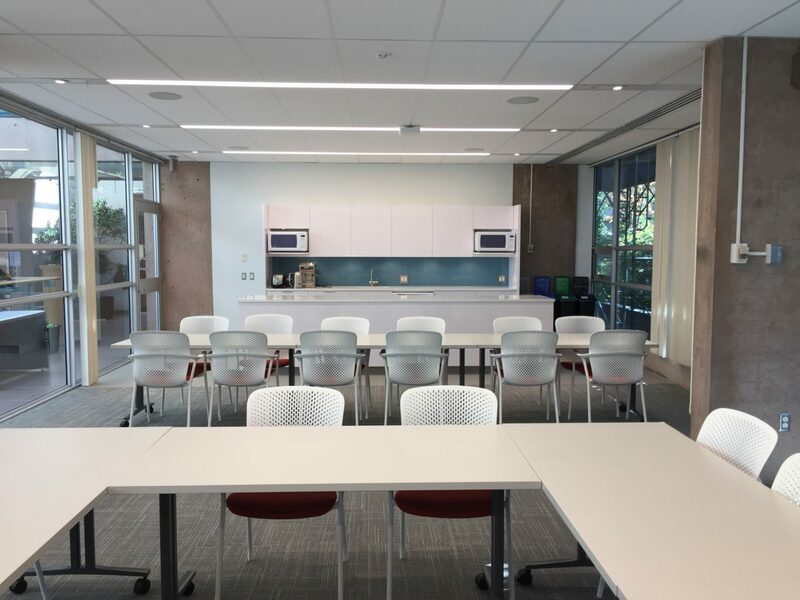 In addition to the multipurpose spaces, the renovations include new meeting space for the Centre and an upgraded Director’s office with new lighting, finishes and furniture. Posted in EDUCATION NEWS and tagged with Biomedical Biomedical research furniture design interior design .